Rosenthal Wines is a boutique winery located in Denmark on the south coast of Western Australia in the Great Southern wine region. Our winery is owned and operated by the Eckersley and Ladwig families. 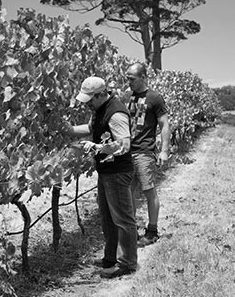 Best mates and winemakers Luke Eckersley and Coby Ladwig have held the reins of Rosenthal Wines since 2012. The brand was originally established in 2001 by Dr John Rosenthal with a small vineyard holding in Manjimup with a focus on Shiraz and Cabernet. Since 2012 the boys have increased production and added several vineyards to the fruit resources as well as a range of wines. With over 35 years of winemaking experience between them, Luke and Coby hold a great insight into the West Australian wine industry. 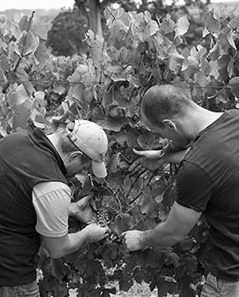 The boys are inseparable and hold similar beliefs in that great wines must come from great grapes. 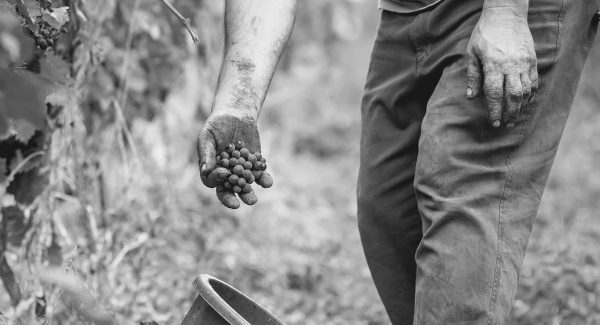 They adopt a mix of traditional and new world winemaking practices to ensure they respect the grape and its own unique characteristics.